Country singer Craig Morgan’s son has disappeared following a boating accident on Sunday, the musician said in a statement on Monday. According to the statement, Jerry Greer, 19 (pictured above), went missing while on Kentucky Lake in Tennessee. 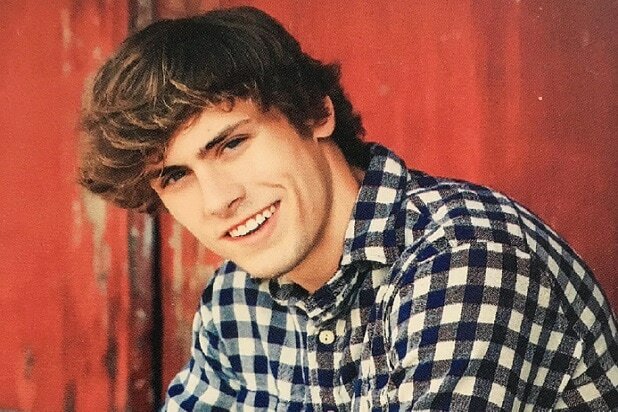 “Recent Dickson County High School graduate Jerry Greer (19), son of country music entertainer Craig Morgan and wife Karen Greer, went missing yesterday following a boating accident on Kentucky Lake in Humphreys County, Tennessee,” a statement from the singer said. The “My Kind of Livin” singer and his wife have four children together. Earlier reports indicated that two teens were tubing on the Tennessee River near the lake on Sunday went they fell in, and Greer didn’t resurface. According to witnesses, Greer was wearing a life jacket. Humphreys County Sheriff Chris Davis told the Tennessean that crews had worked overnight in an effort to recover Greer. Other rescue organizations were asked for help in the search Monday morning, Davis said. “The most important thing right now is to keep this family in your thoughts and prayers,” Davis added.